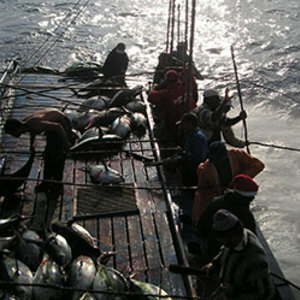 Traditional techniques are used in the capture and all operations are made by hand. At the same time, all the hygiene, conservation and research equipment used has high technology level. 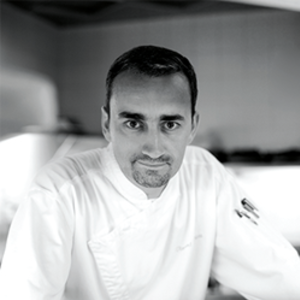 Our products are designed in straight collaboration with the best chefs resulting in exclusive and original recipes. Our customers get a gourmet meal ready to be tasted. 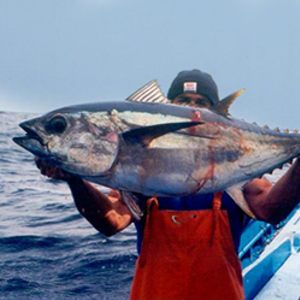 All marine species are caught in the clear sea of Azores. Only the best samples are selected. The ingredients used in the manufacturing are a world reference. Our actions and procedures are always submitted to the most demanding environmental certifications. 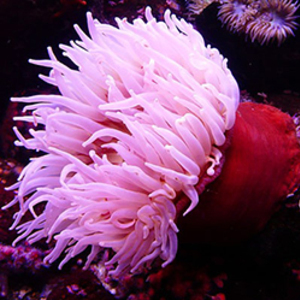 We respect the oceans and their ecosystems and we want to convey this philosophy to our customers and friends. With our stamp you can have access to information about caught species, area of capture and harvest method. Partnership with PicoWines. 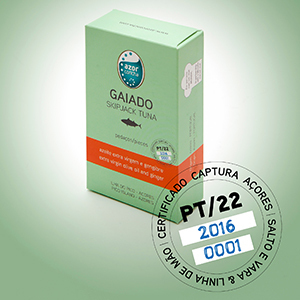 In the same packaging a canned tuna fish, caught and selected in the Azores, by a family of fishermen whose knowledge has passed from parents to children for many generations. 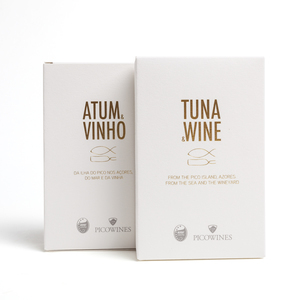 This tuna, AzorConcha production, is presented in hand-cut fillets immersed in premium extra virgin olive oil with acidity of only 0,2º. To accompany this delicacy a small bottle of sweet liqueur wine called Lajido, PicoWines production, harvest 2004 - historical year because it was this year that the wine region of the island of Pico, origin of this intense wine, was considered a World Heritage Site by UNESCO.